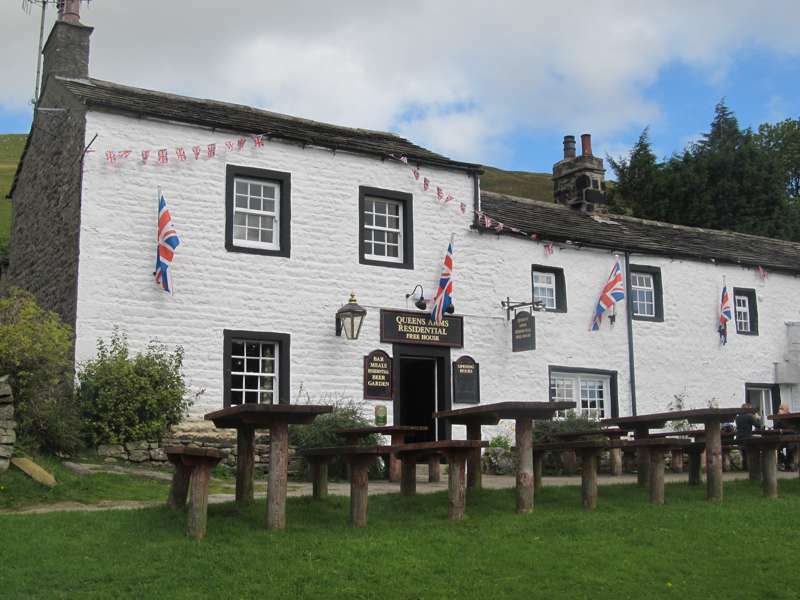 As one of the Dales' most celebrated gourmet-dining destinations, and perhaps the North of England's original gastropub, the Angel at Hetton has long been a destination for both good food and comfortable accommodation. 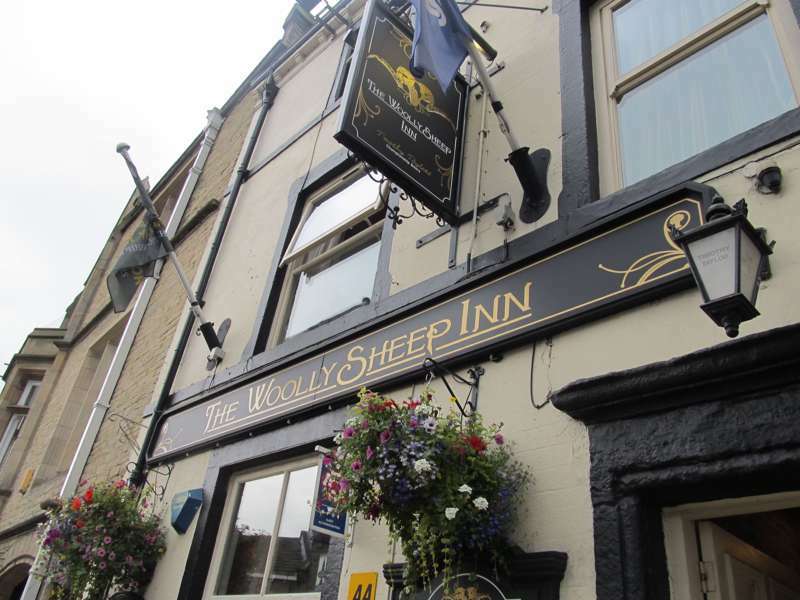 But this legendary North Yorkshire Dales establishment has been breaking new ground of late, with the two Michelin-starred chef Michael Wignall taking over the business in 2018 as chef-patron. 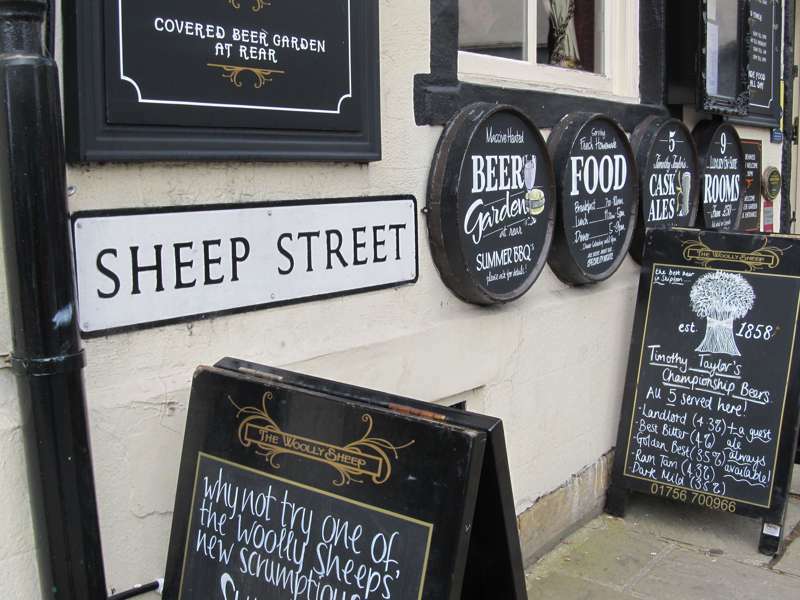 He and his wife Johanna have big plans for the Angel, aiming to take this lovely old inn to a new level – not just as a place to eat, but as a place to stay too. 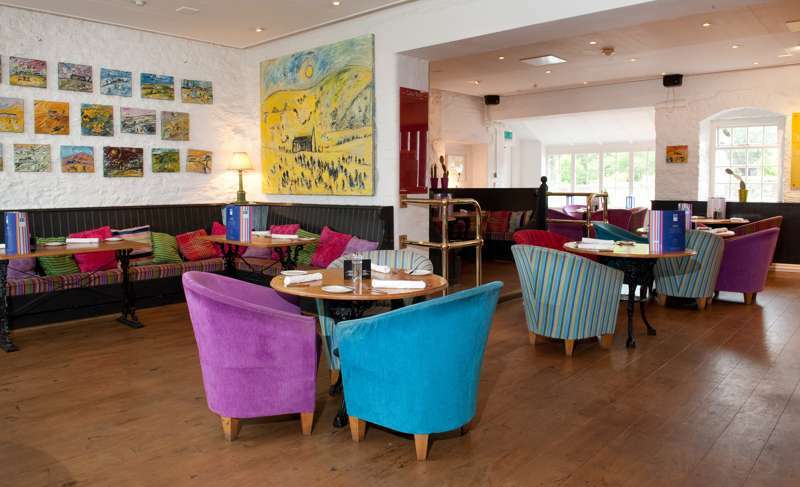 The Angel remains at heart a contemporary inn, with a short bar menu featuring fish-finger sandwiches, chicken burgers and relatively simple pubby fare, supplemented with a more ambitious seasonal main menu featuring local lamb, beef and game, great fish and seafood and always a couple of veggie options – pub food still, but a considerable cut above what you will find anywhere else. 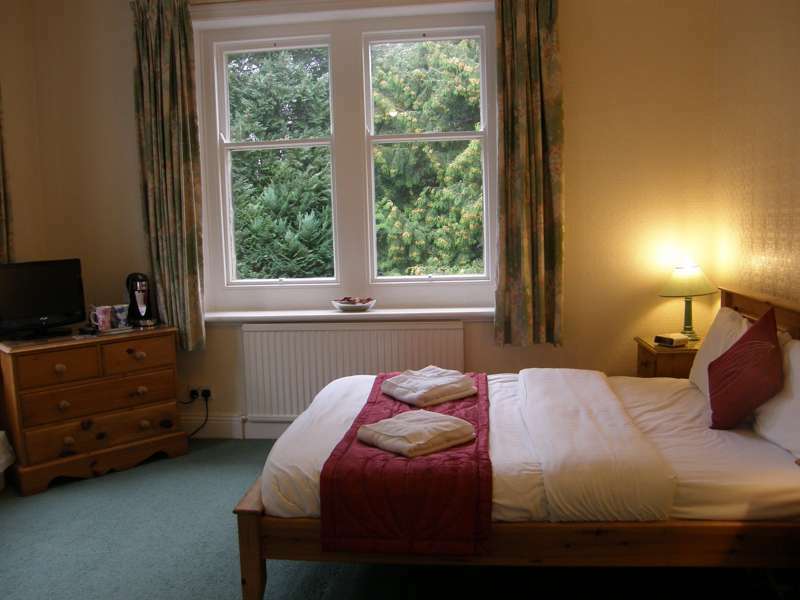 As for the accommodation, there are nine en-suite bedrooms next door and across the road from the main building. 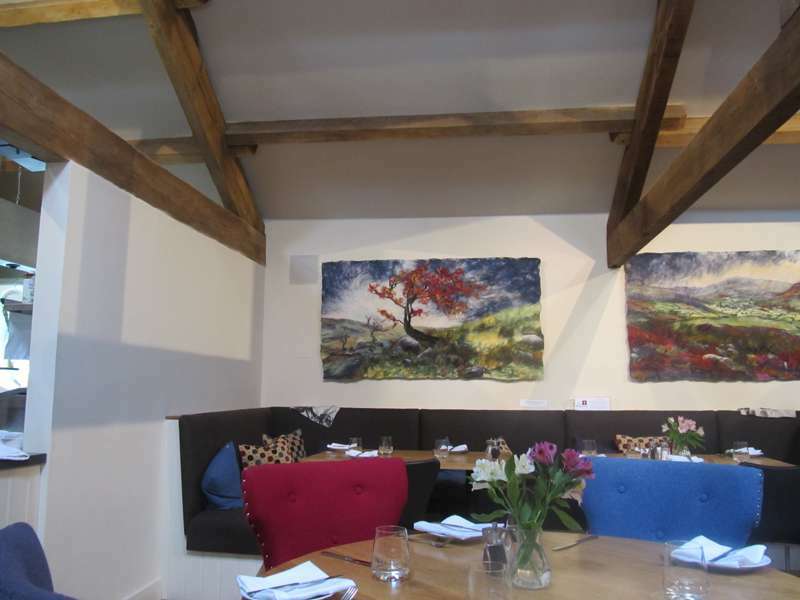 Fell View Barn houses five individual luxury rooms, two of which have their own sitting rooms, and boasts magnificent views over Rylstone Fell and beyond. 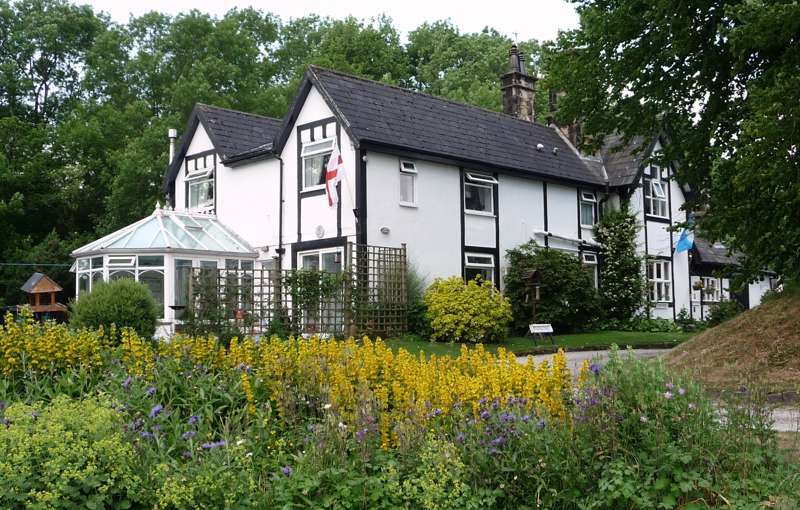 Next door, Sycamore Bank is a cottage conversion with four beautifully furnished bedrooms. 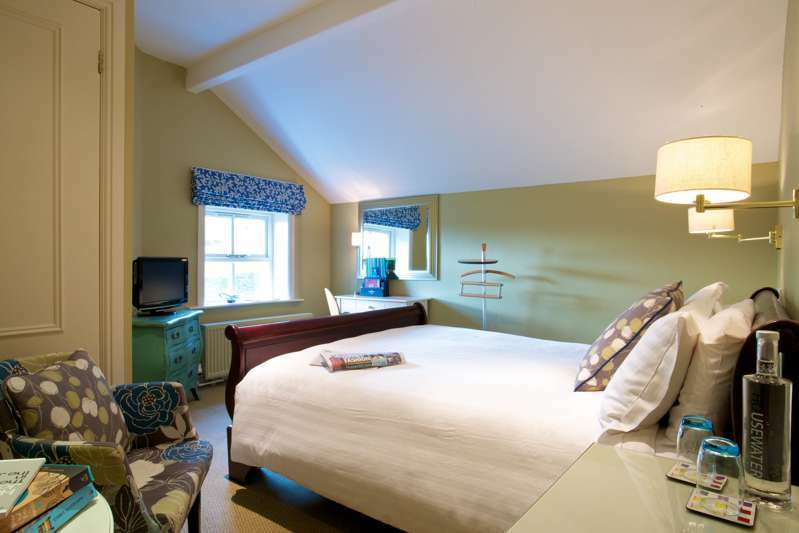 You pay your money, you take your choice – polished beams, an antique Victorian bed and a rustic air in the Rylstone Suite, for example, or a grown-up designer suite with patio doors that open on to the garden. 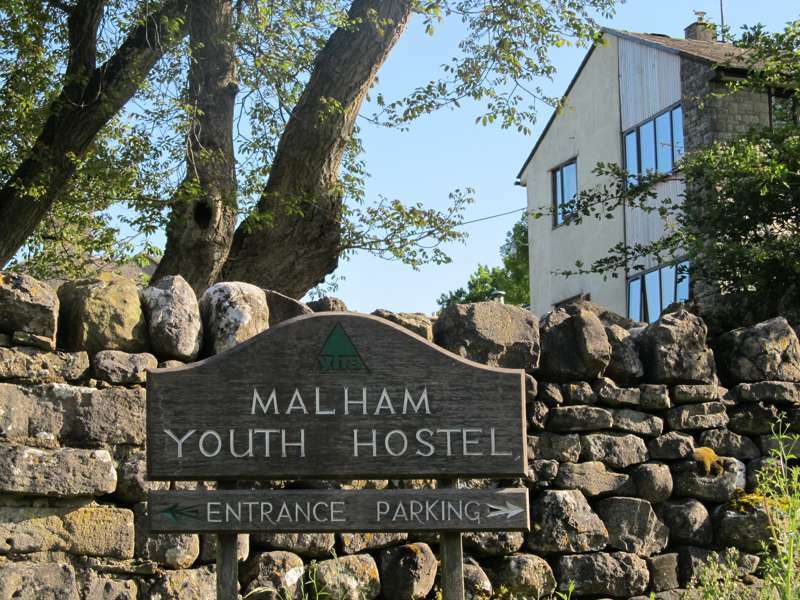 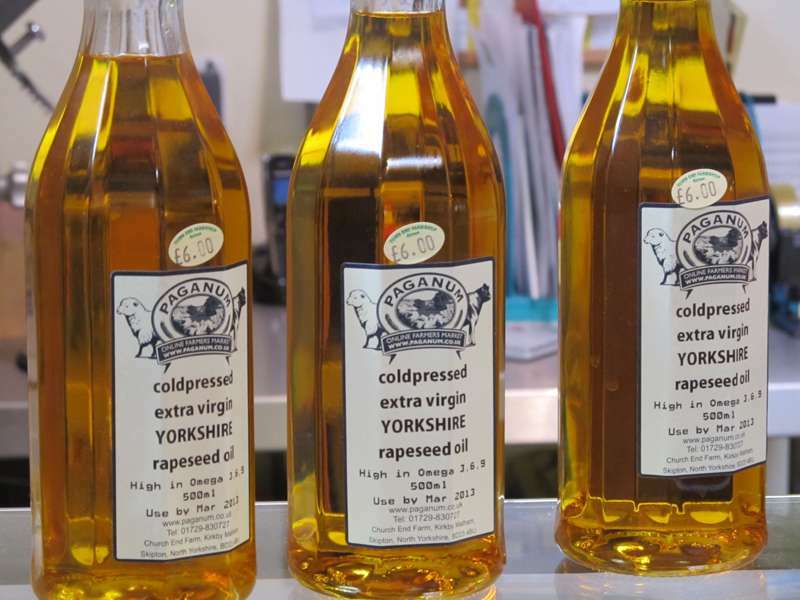 Attention to detail is spot-on too, from iPod docks in the rooms to fresh milk and lemon in the fridge, while you're just a step away from the Yorkshire Dales' original and best gastropub, for which as a resident you have a guaranteed reservation. 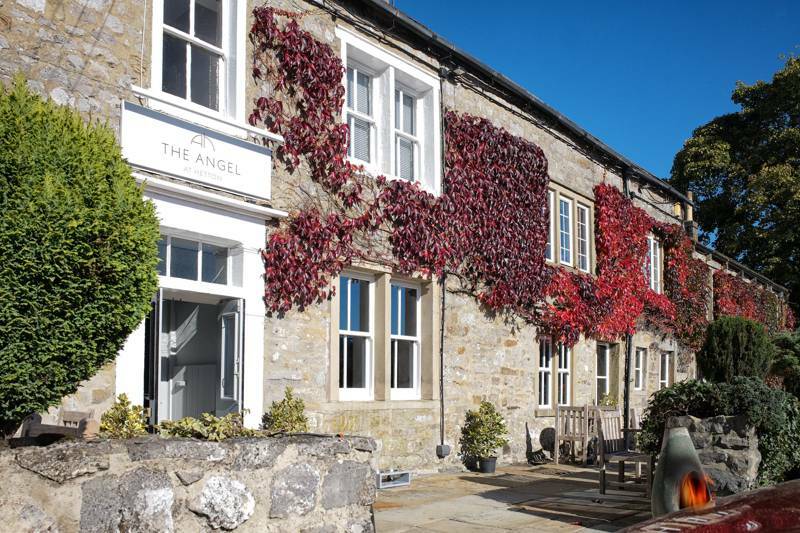 As a romantic retreat, or for a big gesture or celebration, The Angel is hard to beat – as Steve Coogan and Rob Brydon famously found out all those years ago in the TV series 'The Trip'. 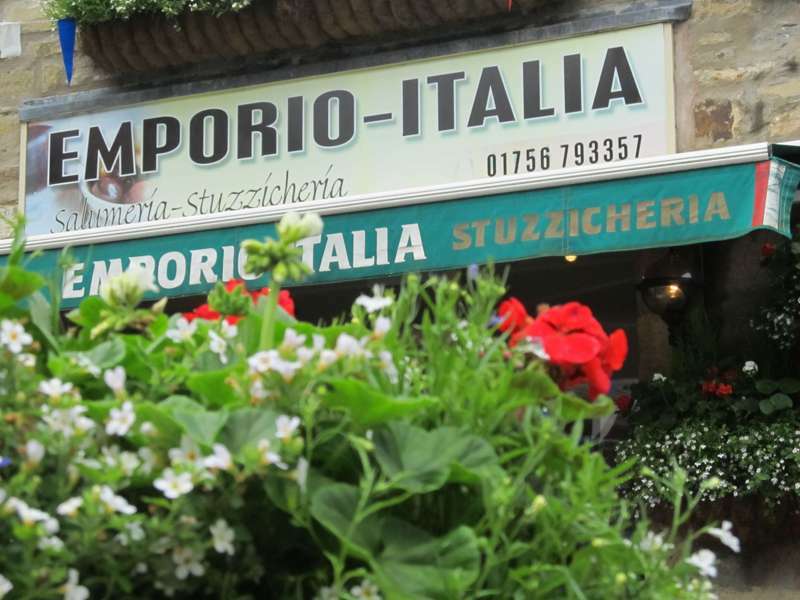 The service is great, the food fabulous and you couldn’t be in a better or more scenic location. 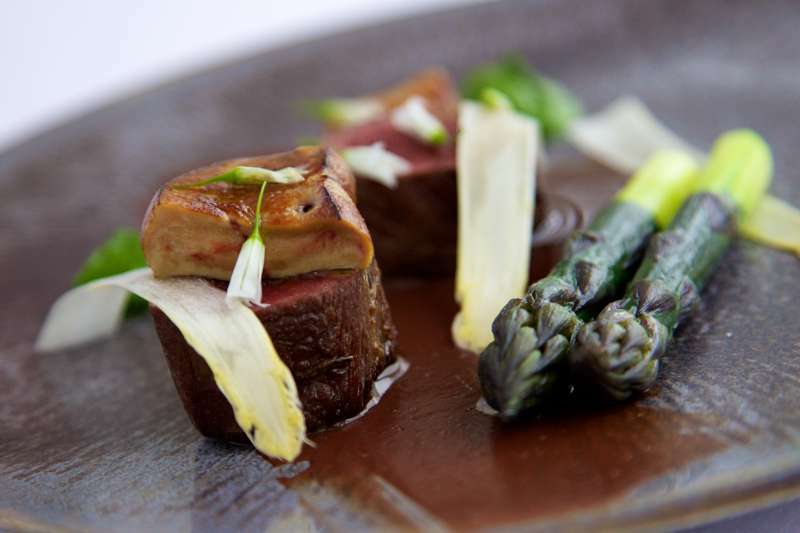 And for those who are especially keen on the food side of things, Michael and Johanna also plan to open a fine-dining restaurant called Cove that will consolidate the Angel's place as one of the UK’s must-visit culinary destinations. 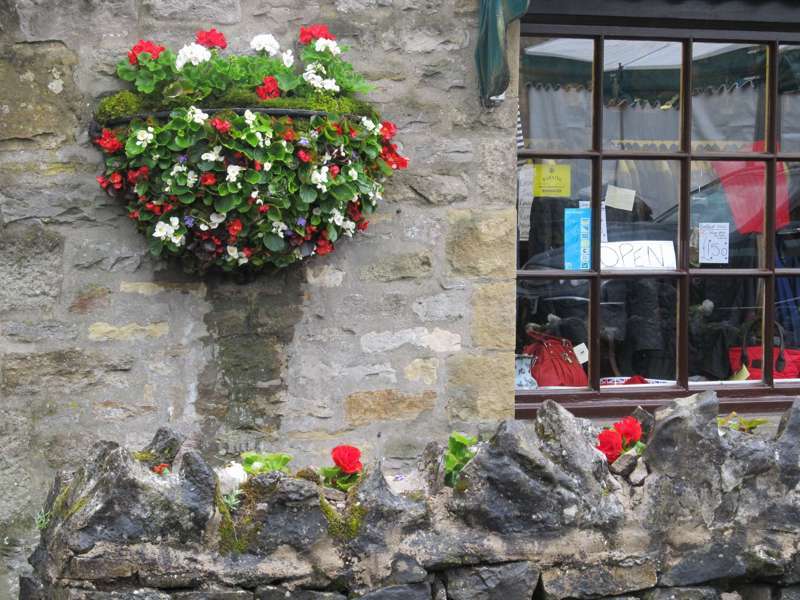 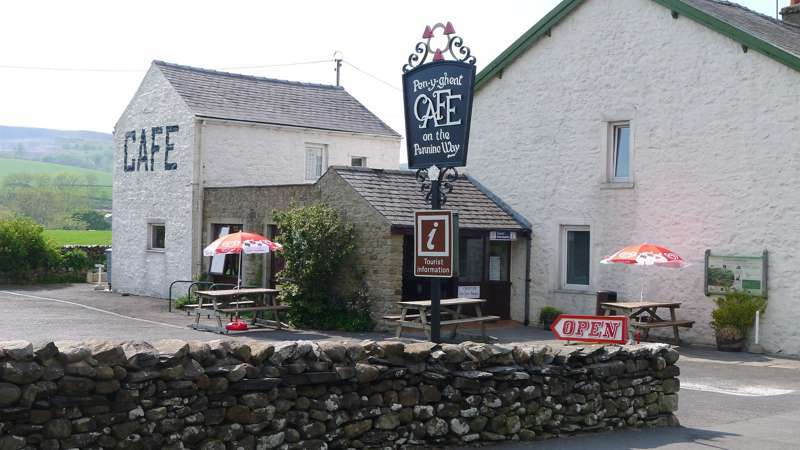 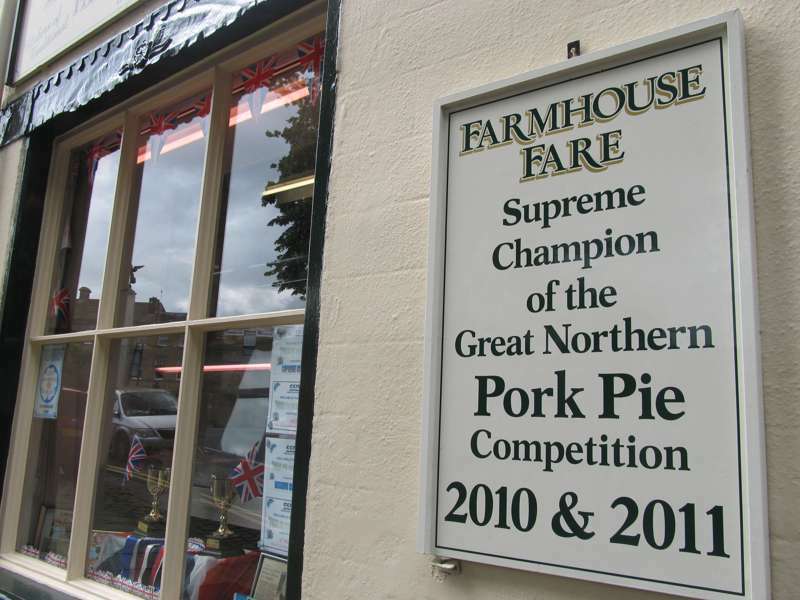 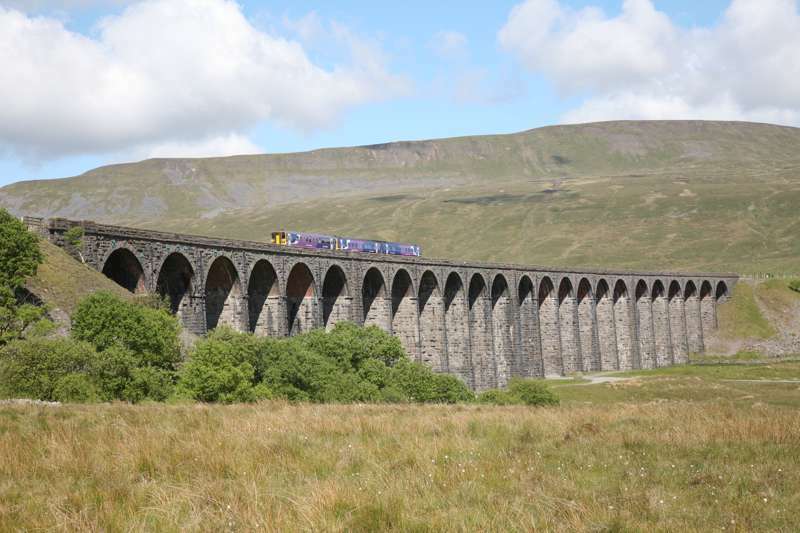 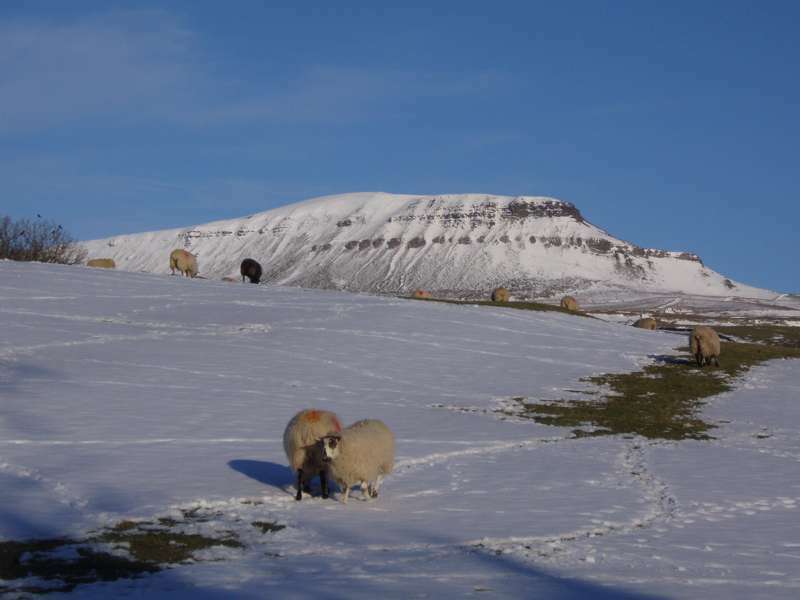 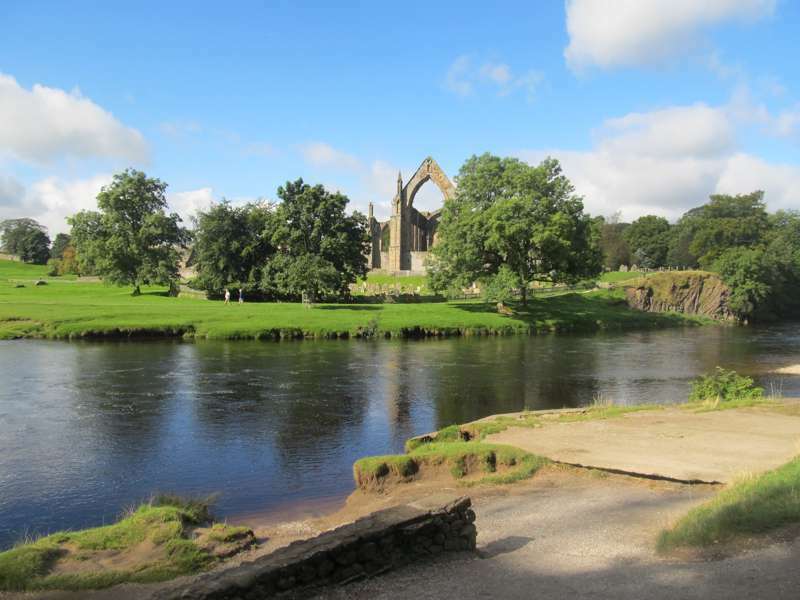 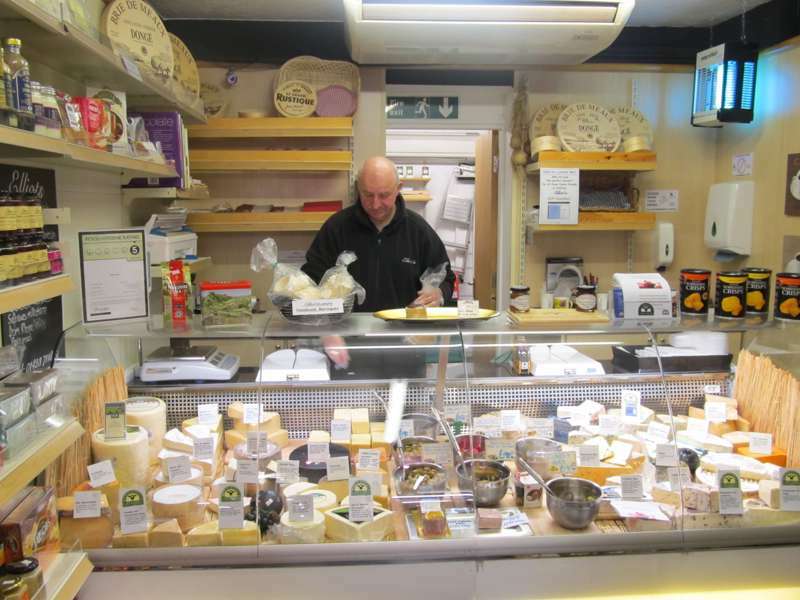 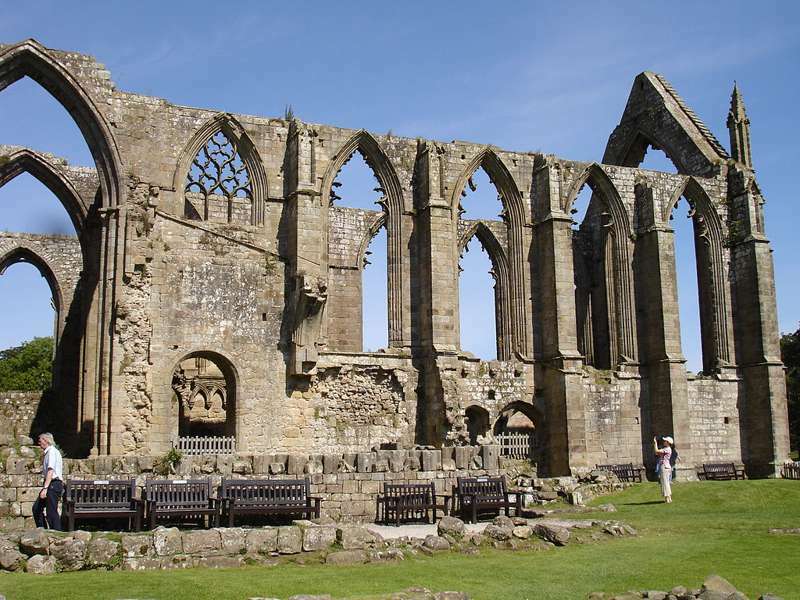 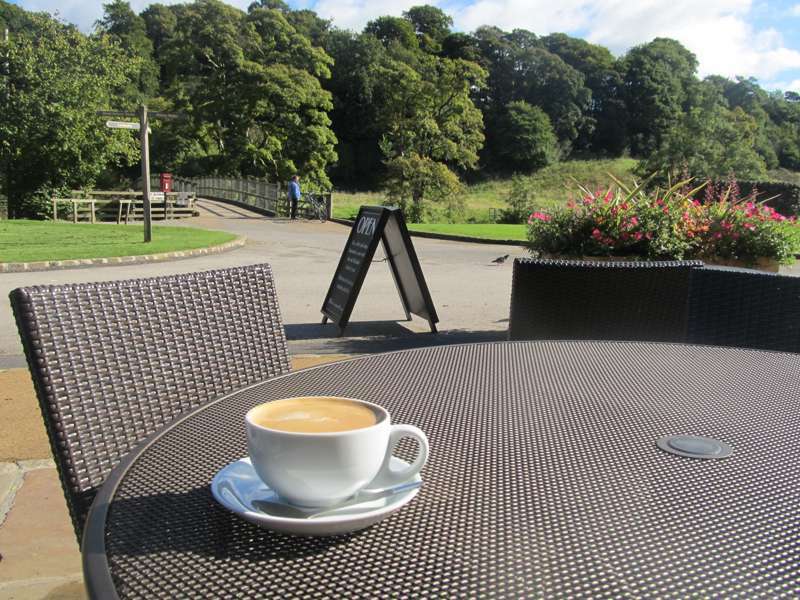 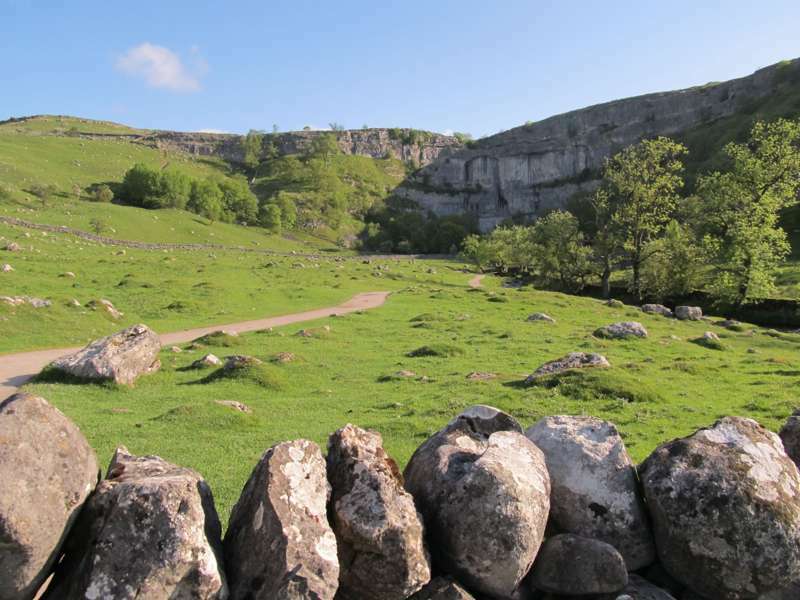 Rested and fed, the Dales awaits in all its glory the next day – you're in the heart of a small hamlet, around six miles from Skipton and its castle, and not far from excellent walking country around Grassington. 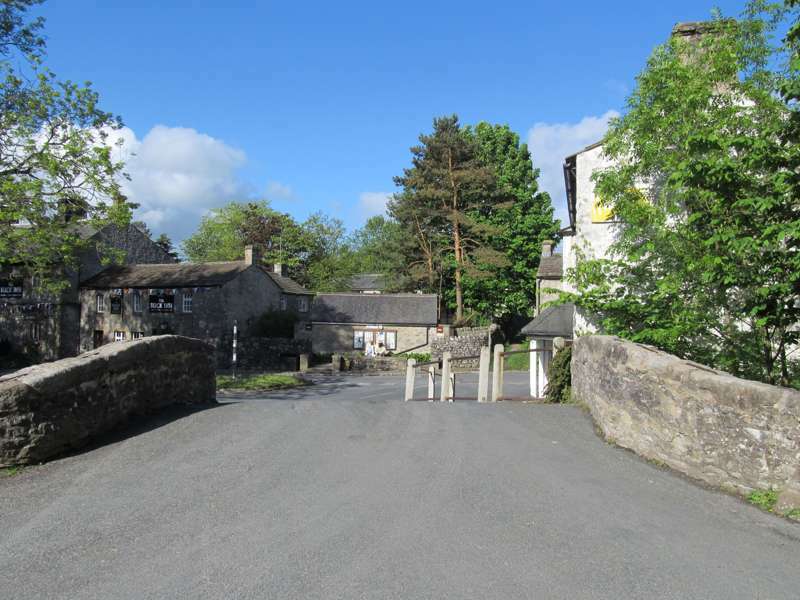 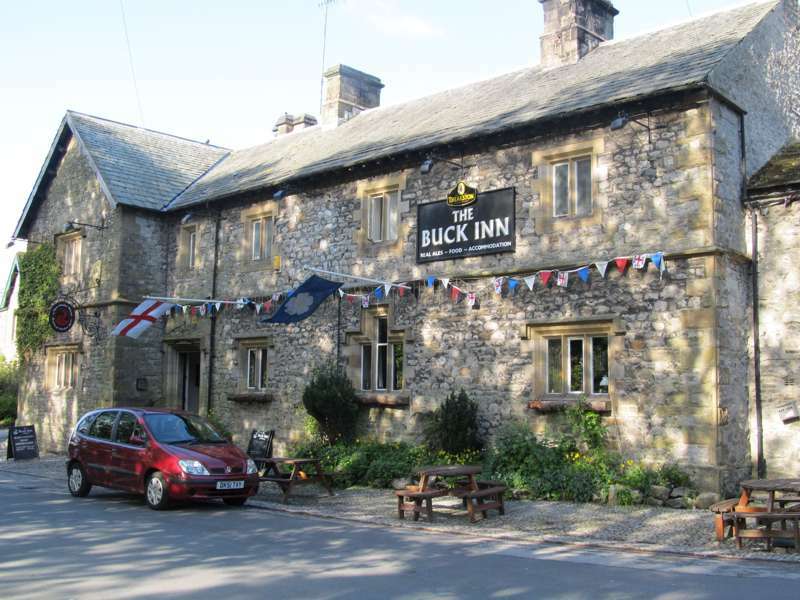 Nine double rooms and suites in cottage and barn conversions, next door and over the road from the inn. 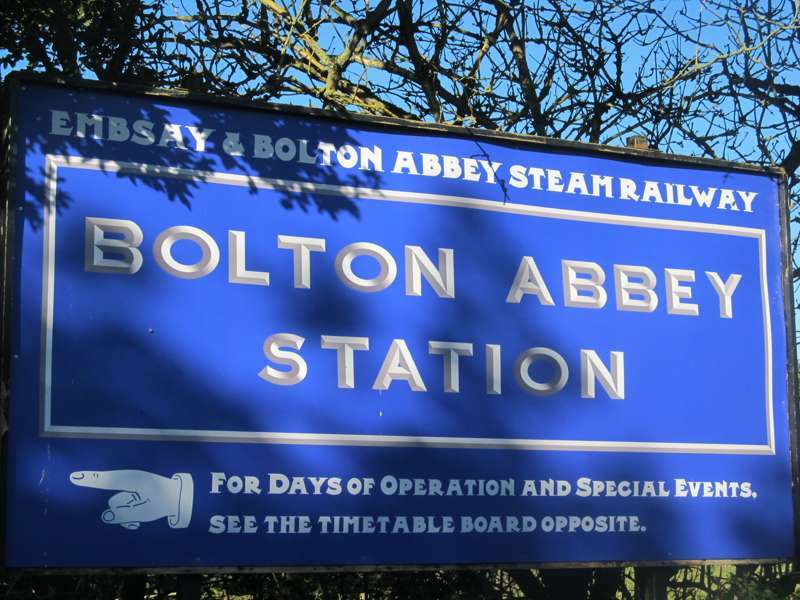 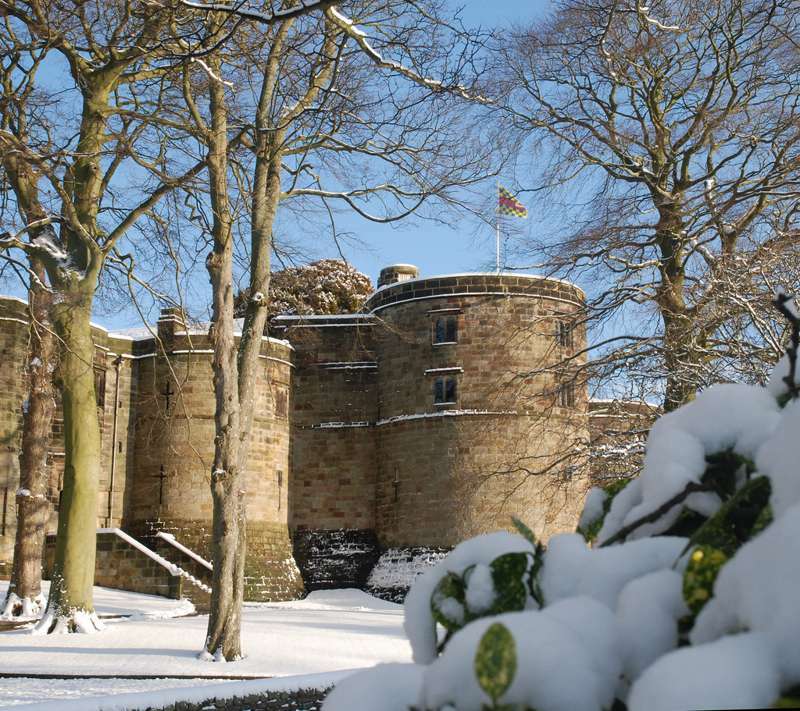 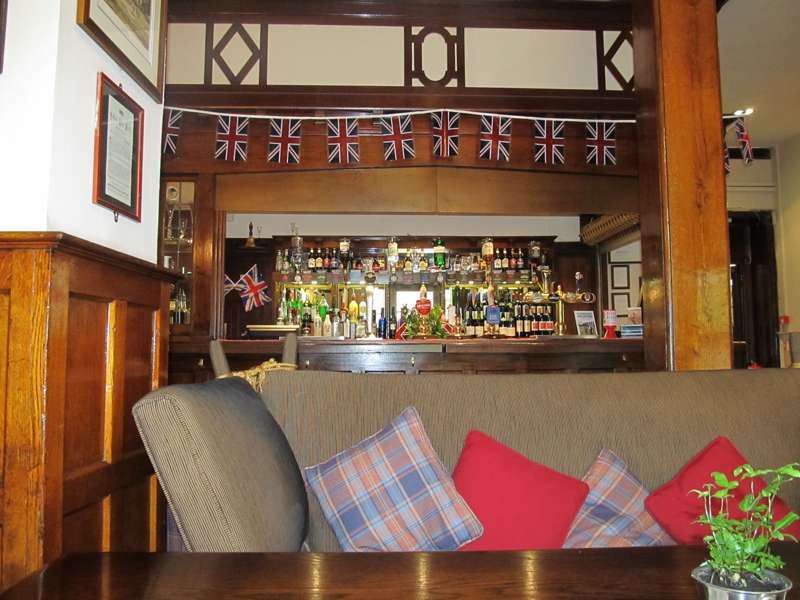 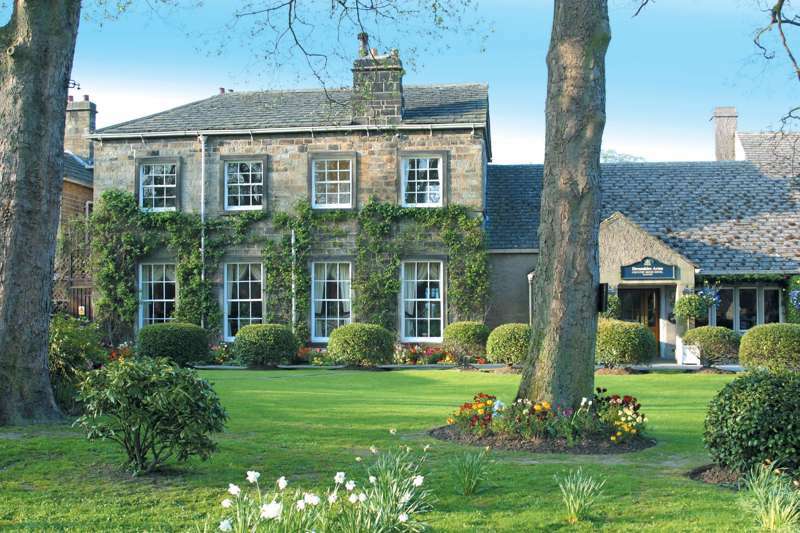 Double rooms with breakfast from £125 a night, Dinner, Bed & Breakfast from £190 per room. 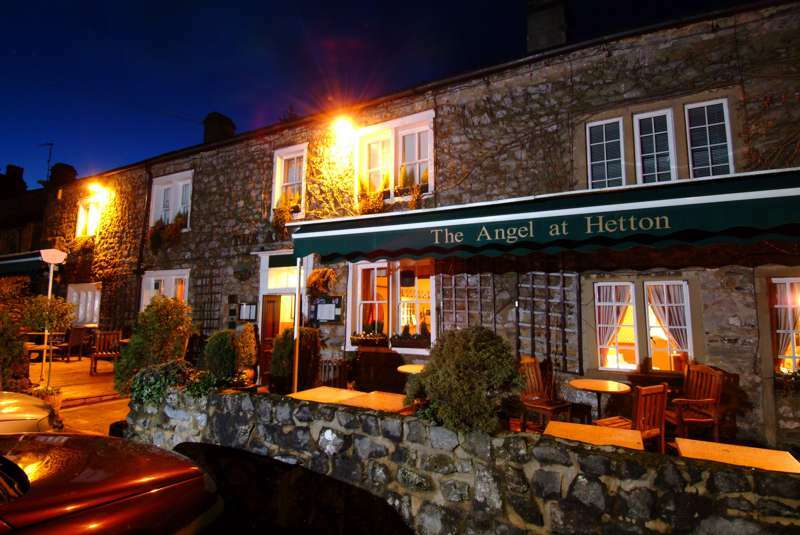 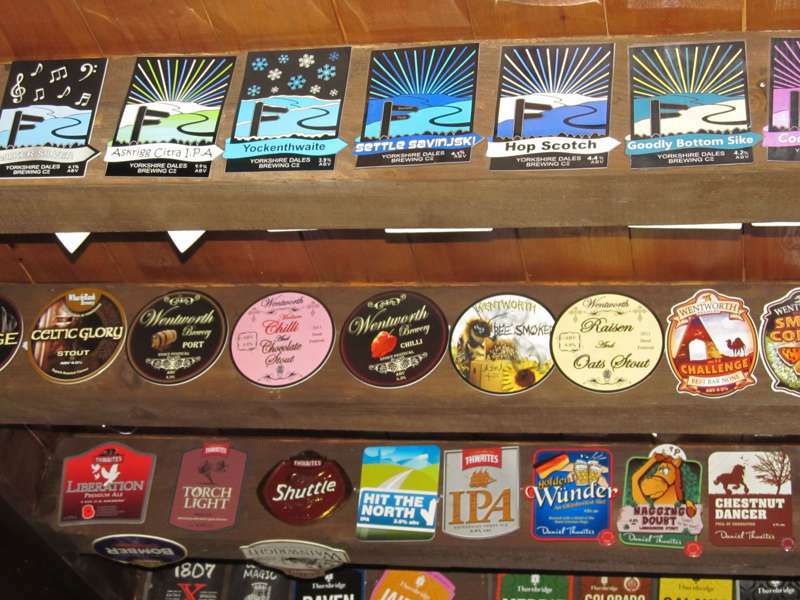 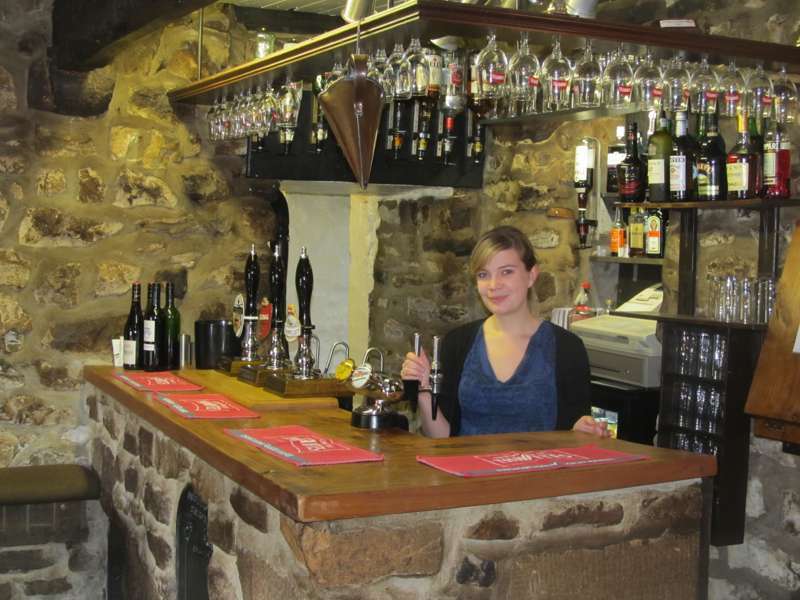 Just six miles from Skipton, Hetton is pretty small and you can't miss the Angel, which is right in the centre of the village. 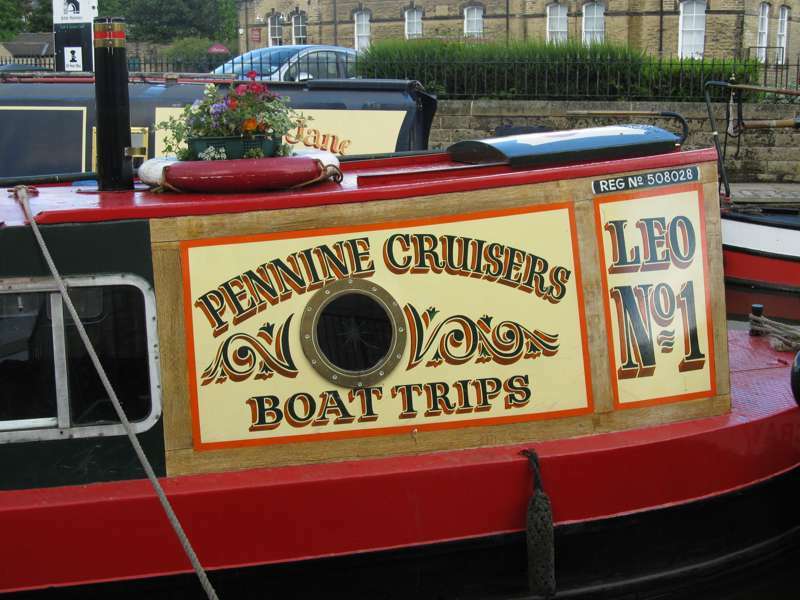 You can do a wonderful walk along the Liverpool & Leeds Canal from Skipton to Saltaire – one of The Outdoor Guide's Top 100 UK Walks.